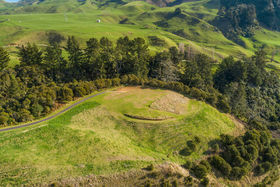 Set on the western edge of a picturesque private working farm known as Waipamu station, this 3600 sqm (more or less) section is sure to wow you. 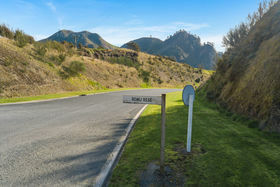 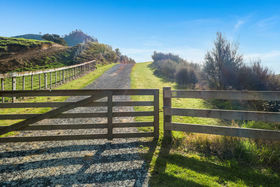 Private and tucked away in Rimu Rise, this fabulous section is waiting for you to build your perfect kiwi dream home. 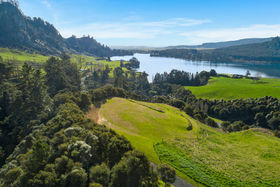 Waipamu station is one of New Zealand's best kept secrets and offers communal areas such as tennis courts, Stables, Pavilion and a boat launching ramp. 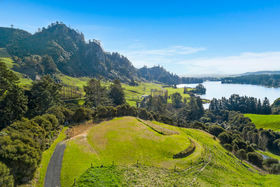 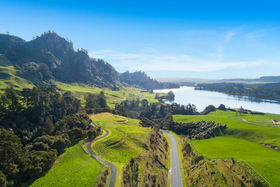 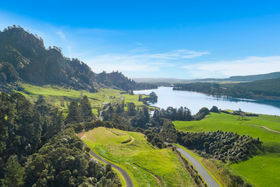 Located only 35 minutes from Taupo and 3 hours from Auckland makes it the perfect getaway.